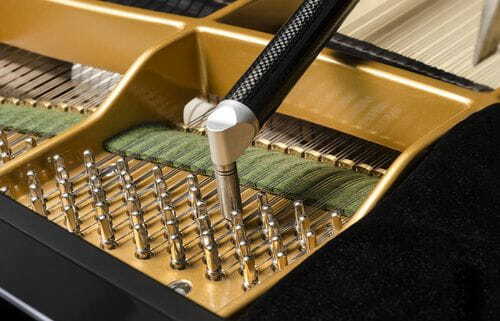 The tuning consists in tightening the strings so that they get the appropriate frequency in each note. This is done by screwing the tuning pins slightly. 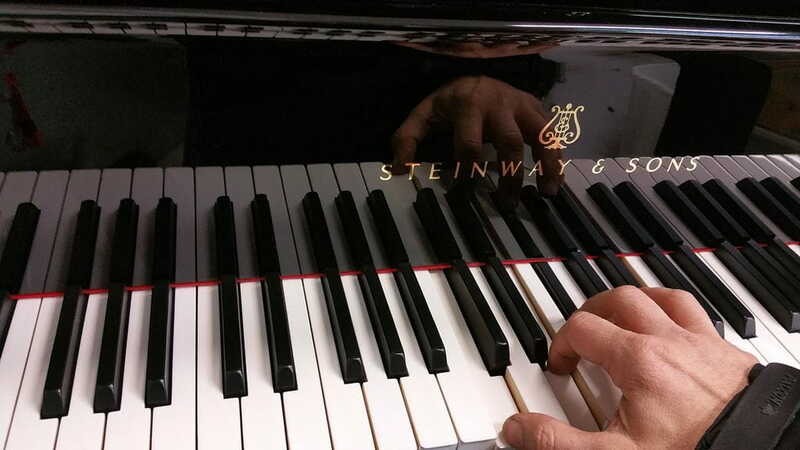 It is advisable to tune the piano often or not depending on the study hours and the changes in humidity and temperature of the atmosphere.